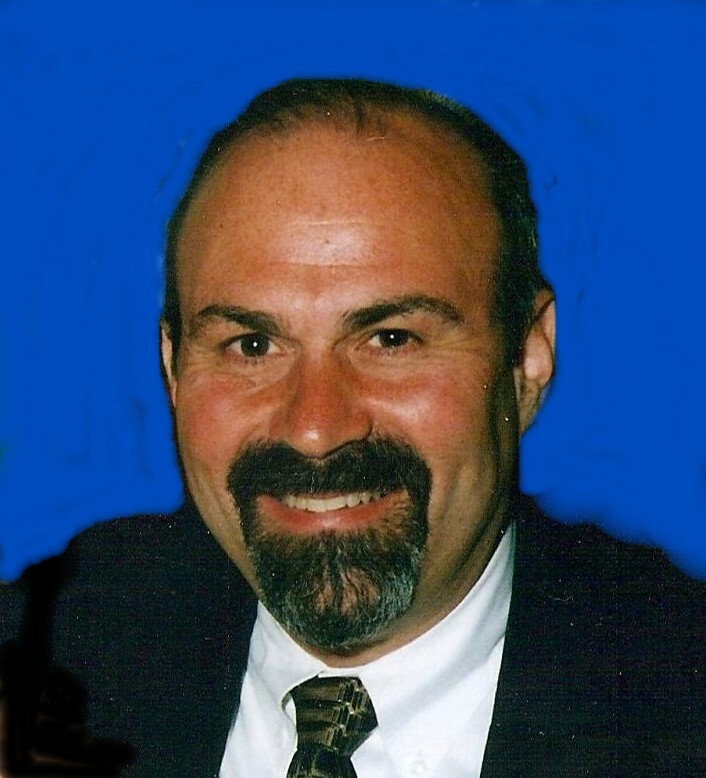 Jim has over 30 years experience in the information technology consulting industry. He has held positions of increasing responsibility managing local, regional and national business practices. Jim has been instrumental in the design and introduction of new service capabilities on a national level for emerging technologies, outsourcing and Y2K remediation practices. He has provided services to clients in the financial services, manufacturing, distribution, retail, transportation, and software industries. While pursuing his doctorate, Jim was an adjunct faculty at Babson College from 2001 until 2007, teaching a number of information systems related courses at the graduate level. Jim has taught both at the undergraduate and graduate level at Boston University. Jim has contributed to several publications on emerging technology adoption including Web Services, Wireless Sensing Technology and Information Security. His general research interests are in the adoption of emerging and disruptive technologies. His current research explores the effect of use of collaboration tools on team performance.